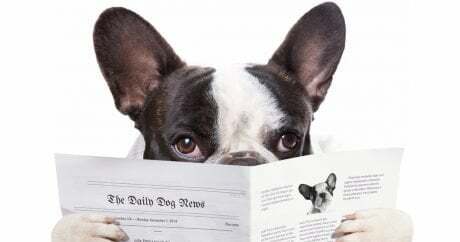 Happy reunions, dog abuse, and a cow with an identity crisis are some of the topics covered in our top 10 most popular news story recap. Which events did you find most memorable? 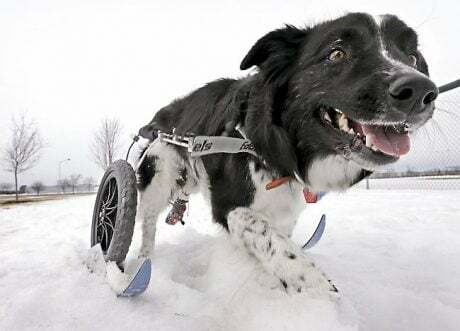 After Kadee Mae came home unable to move her hind legs, the dog’s owner asked a Massachusetts company to create a pair of skis for the animal’s wheelchair.